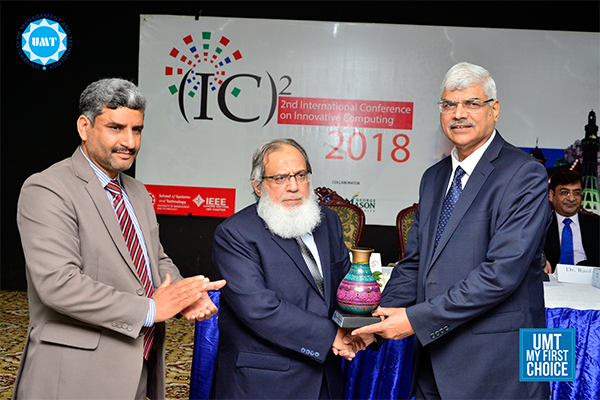 The inaugural session of the 2nd International Conference on Innovative Computing (ICIC) organized by the School of Systems and Technology was held today at the UMT Campus with Dr Rauf-i-Azam, Vice Chancellor, University of Education, as keynote speaker and Dr Tarig Solija as the guest of honor. 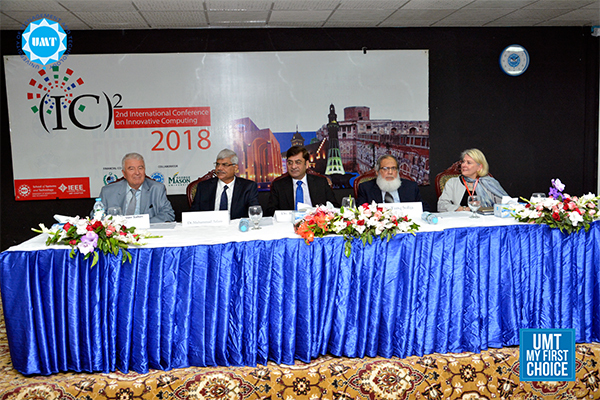 Dr Muhammad Aslam, Rector UMT, Dr Sumer Sahin, Dean, Faculty of Engineering, Near East University, and Rebecca Fox, Professor, Academic Program Coordinator, George Mason University, USA, were also present during the session. 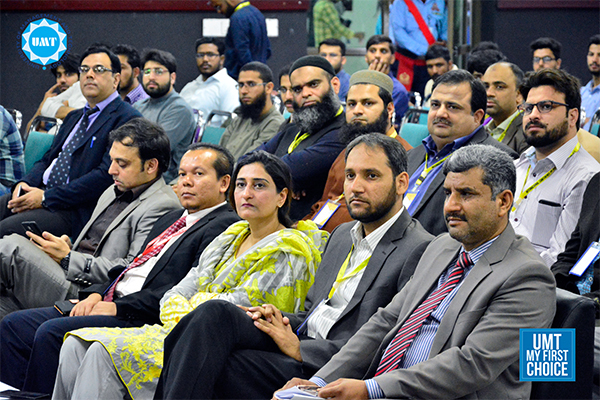 Dr Shaukat Iqbal, and Dr Yaser Daanial, Chairperson, Department of Computer Science, SST, played key role in organizing the conference. 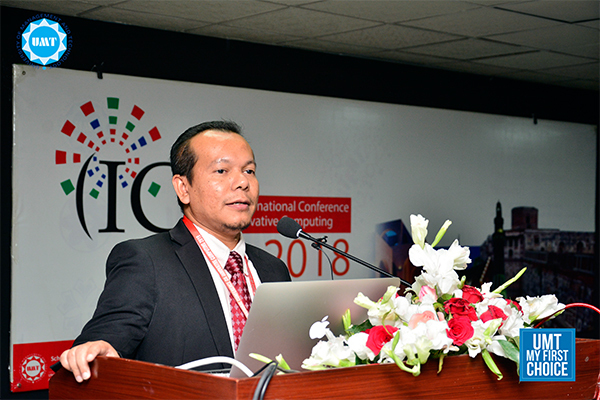 The ICIC 2018 (March 14-18) is a multi-topic conference focusing on a broad range of innovative computing methods and their applications. 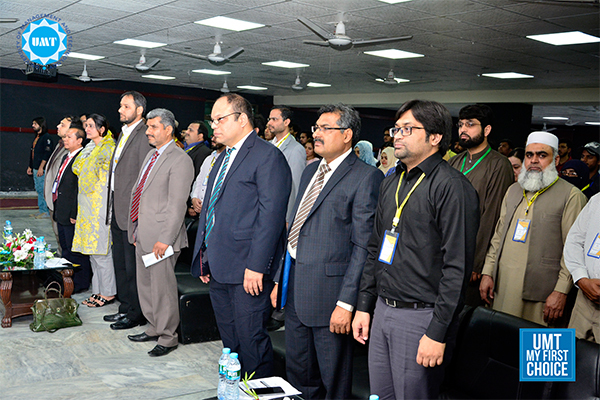 It intends to provide an outstanding platform for researchers and practitioners from academia and industry to meet and share their novel ideas and contributions in the field of ICT. The conference has a research papers track and a PhD symposium. 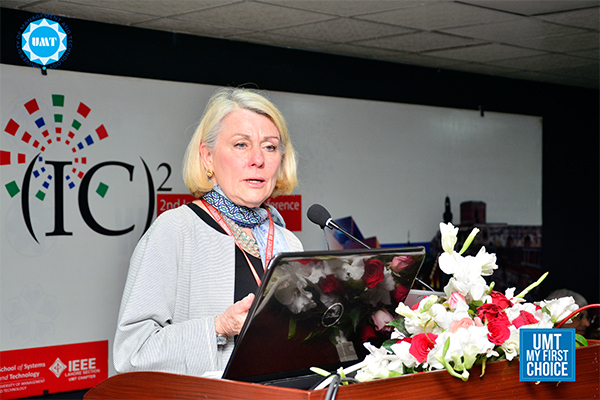 The objective of the conference is to provide a platform for researchers and scholars to present their work and gather educated feedback.